Residents of Chesterbrook, rejoice: you’ve been named one of the 10 best places to live in the whole United States. Western Pennsylvania-based analytics company Niche releases rankings throughout the year across a number of categories, from best private schools to best healthcare organizations. The company uses a combination of data and individual user reviews to determine its rankings, so its system ends up feeling pretty comprehensive. Niche released its 2019 Best Places to Live in America list this week, and its rankings were impressed with Chesterbrook, a census-designated place in Chester County, located about 24 miles outside of Philadelphia, with a population under 5,000. Niche also published a separate post with a breakdown of its rankings methodology. The system uses 15 different factors, with different weighting applied to the factors. The most influential factors, for example, are cost of living and higher education grades. Niche also gives heavy weight to housing and public school grades. It places less weight on shortest commute, weather and walkability grades, but still considers those factors. 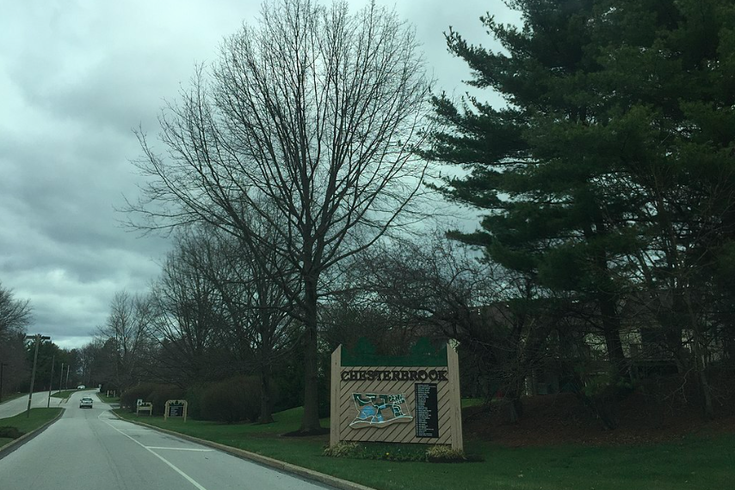 Chesterbrook was actually the top-rated of five places in Pennsylvania — all from the eastern side of the state — to land in Niche’s Top 100. Penn Wynne clocked in at No. 34, Ardmore placed No. 58, Berwyn landed at No. 81, and Swarthmore snuck in at No. 96. New Jersey didn’t land anywhere in the Top 100. According to Niche’s rankings, the five best places to live in the country are, in order: Bluemont, Virginia; Carmel, Indiana; Overlake, Washington; College Terrace, California; and Davis Islands, Florida.